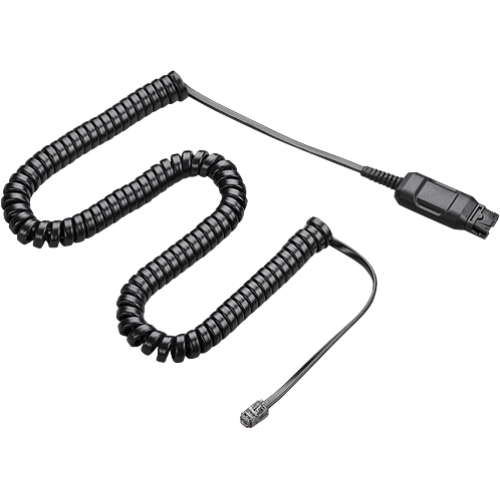 The Plantronics Vista headset cable is capable of connecting to any H-Series Plantronics headset. 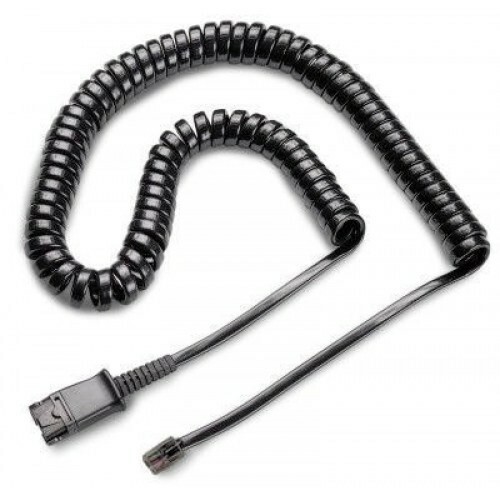 Enjoy greater flexibility during your work day, this cord lets you disconnect from your phone instantly. Working at a desk with a corded headset can sometimes be a hassle if you need to leave your desk frequently. 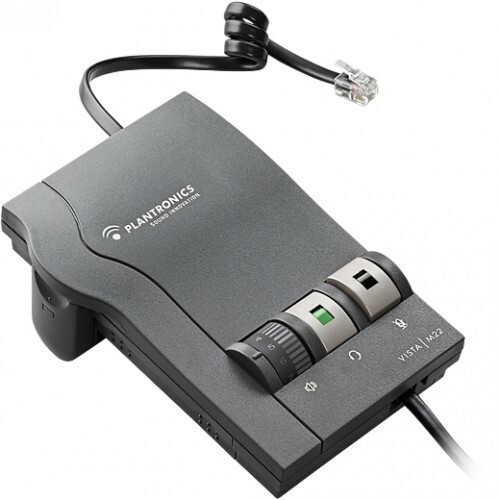 With the Plantronics Vista headset cable you will be able to detach from your headset in a the blink of an eye, leaving you more productive with your work. This is a great value-for-money device that will streamline your work and make you more efficient.